Auckland Council, Auckland Manukau Eastern Transport Initiative (Ameti) Phase 1a, 2011 and Phase1, 2012. Designation of land for major new highway at Panmure, Auckland. Greater Wellington Regional Council, Boulcott stopbank Lower Hutt, 2010. Raising existing stopbanks and constructing new stopbanks on the Hutt River. Gisborne District Council, Gisborne City wastewater treatment, 2009. For designation of land for a wastewater treatment plant. Horizons Regional Council, September 2009 and December 2012. Application for consent to divert additional floodwaters from the Oroua River into the Taonui basin, part of the lower Manawatu Scheme. 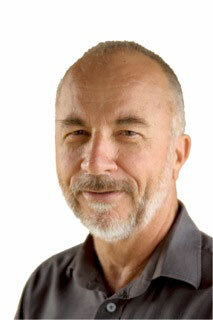 Waikato Regional Council, 2012. Consent application by Forth Generation Holdings Ltd to dam and divert water by way of a stopbank on the flood plain of the Waihou river. Waikato Regional Council, December 2011-February 2012. 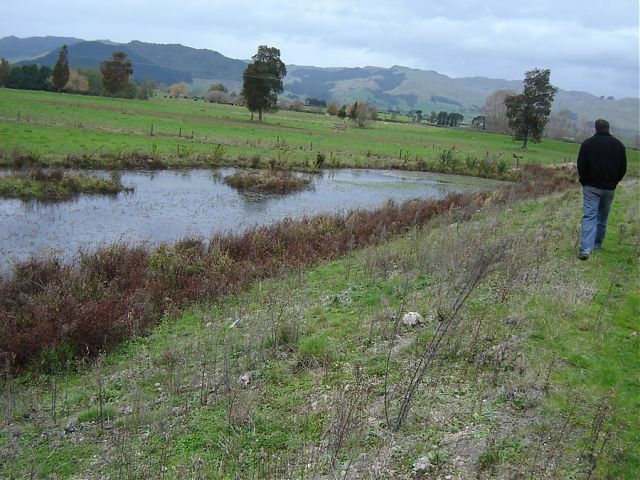 Application for consent to undertake silt removal and construct erosion control structures as part of implementing and operating the lower Piako and Maukoro Canal Flood Protection Scheme, Waikato Regional Council. Auckland Council, 2012. Auckland Manukau Eastern Transport Initiative (Ameti) Phase1, 2012. Resource consent applications for earthworks, diversion and discharge of stormwater, discharge of contaminants, damming of water, groundwater diversion, stream works, for major new highway at Panmure, Auckland. Auckland Council, 2012. Resource consent applications for discharge of wastewater and stormwater for establishment and operation of a residential and commercial development at Kaukapakapa. Waikato Regional Council, 2010. Remediation of Tui Mine. Resource consent application for earthworks and discharge of contaminants associated with remediation of an abandoned copper, lead and zinc mine and a tailings dam. Waikato Regional Council, 2009. Application for variation to vary conditions relating to provision of buffer storage and de nitrification beds for treatment and disposal of wastewater for Whangamata township, Coromandel peninsula. Gisborne District Council. Gisborne City wastewater discharge, 2009. Consent application for discharge to air from wastewater treatment plant and a Section 127(a) application to vary the conditions in a suite of coastal permits. Auckland Council, 2012. Residential alterations and additions within heritage zone, Devonport, Auckland. Auckland Council, 2011. Resource consent application by McDonald's Restaurants to amend the operations of the existing restaurant/drive-thru facility, providing new car-parking area and establishing a 24 hour operating time for both the restaurant and drive-thru and amendments to the signage, Auckland.